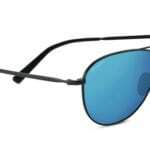 Revo Relay Aviator Sunglasses are low profile and beautiful. In the summer, I love Revo’s pretty blue lens sunglasses. But in the fall and winter, I prefer sunglasses with lighter lenses to wear during days that aren’t so bright but still produce a lot of glare. That’s what you get with gray skies–mega glare. These are a good antidote to that and they look great too. 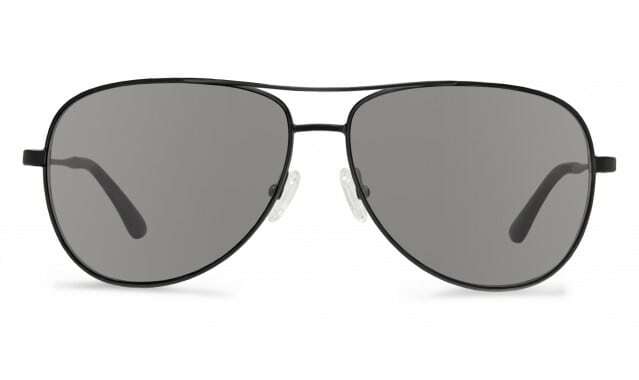 Aviators offer some fashion appeal and I’ve gotten hooked on this style over the last couple of years. They’re so versatile. The matte black is sleek and understated while the graphite lenses are made to highlight certain colors like red and green. 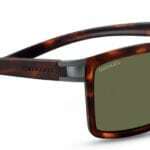 Fall looks amazing through these. 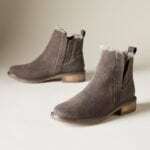 Light weight and low profile, they’re great for travel and daily life. These are some unassuming shades with loads of style and my eyes feel great due to lack of eye strain. 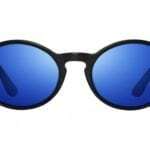 They do come in several other colors–you can choose your lens type and the frames. Once you wear quality sunglasses, you never want to go back to the cheapies. 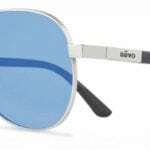 Find Revo Relay Aviator Sunglasses HERE.